Directly from the Bleiker’s family smoke house in the Yorkshire Dales comes the finest range of award winning smoked fish. 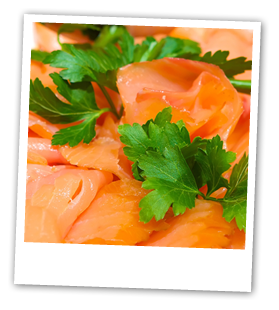 Bleiker’s are as passionate about fish as we are and so we are proud to offer their amazing range of flavours. You can also create the most tantalising of fish dishes with our other fruits of the sea infused with oil.